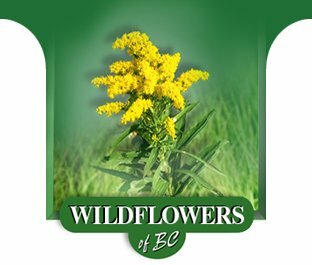 Learn about the wildflowers of Canada's western most province, British Columbia. From alpine meadows to lush river valley, BC's wildflowers paint the landscape with a rich palette of colors. While it would be impossible to include all the wildflowers found in British Columbia, this selection is a wide assortment of some of the most common and beautiful - and even includes a few that aren't technically wildflowers. From the coastal rainforest to the arid desert-like areas of the southern interior, some of BC's most stunning wildflowers are ready to put on a brilliant show for you.